In early 2016, issues were reported that suggested that corporations may be asked by the DOJ to certify that they have disclosed all relevant information regarding potential individual liability. According to the article, a DOJ spokesman noted that such a confirmation is necessary to ensure that companies understand that “investigations cannot end with a conclusion of corporate liability, while stopping short of identifying those who committed the underlying conduct.” It has since been clarified by the DOJ that there is no such certification requirement though the DOJ has noted that in some cases they might request a company to clarify that all relevant facts have been disclosed as a condition of settlement. The same statement indicates that the DOJ is not seeking perfection but rather a general attitude of cooperation when considering whether to credit the company with cooperation. So what does this all mean? Will a company that is under investigation be asked by Federal prosecutors to certify that they have disclosed all relevant information relating to individual liability before being able to settle with the DOJ or other enforcement agency? The answer to that question is a definite…maybe. DOJ is very artful in its public proclamations. Its statement that there is no “requirement” for requesting a certification is correct. Viewed from that angle, there is no “requirement” for the whole Federal policy reflected in the Yates Memorandum. It is rather clearly going to be up to the specific prosecutor. If a prosecutor feels that he or she needs a certification to assure that the company has established the basis for cooperation credit, you can expect to be asked for a certification. My guess is that certifications will become standard operating procedure. Just put yourself in the position of a prosecutor whose boss just came out with a new, very strict policy regarding individual responsibility. This policy requires a company to investigate and disclose individual wrongdoing in order to receive some element of forgiveness in the process. I think you are going to back that up with a certification from the company, don’t you. 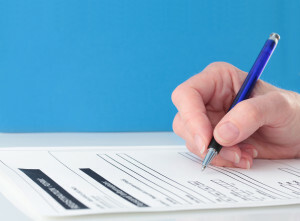 You are going to want the company to put it clearly in writing; signed, sealed, delivered; maybe even notarized. If it turns out to be wrong and you are catching a hard time from your boss, you are going to want to be able to seek recourse from the party that lied to you. Don’t you think? How Should Compliance Process Integrate the Yates Memorandum? 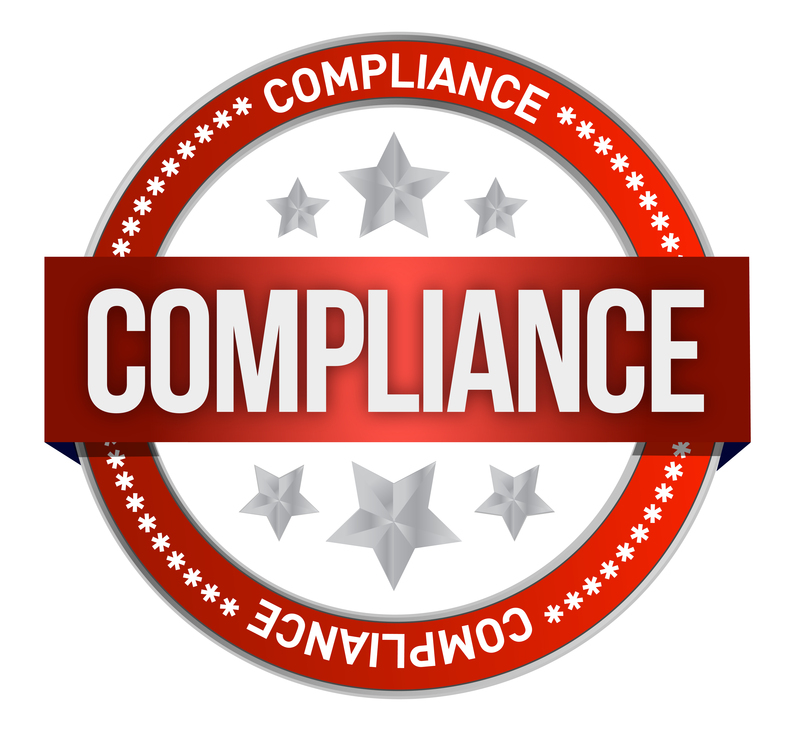 Compliance Process and the Yates Memorandum? The controversial Yates memorandum is one of the most significant policy changes to ever come out of the Department of Justice. Companies in virtually every industry should be examining their practices in view of the significant shift in emphasis of Federal prosecutors. 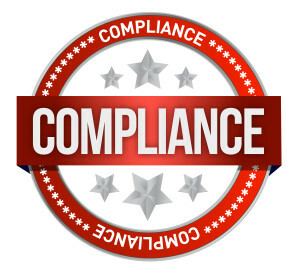 Here are a few points that suggest actions that should be taken by compliance officers and other corporate officers in reaction with the new Federal policy. 1. The Yates memorandum is a “board-worthy” issue. Board members and upper management must all be advised of the new DOJ position and the impact on their responsibilities and the compliance process. The stakes involved in corporate wrongdoing have clearly been raised by Federal prosecutors. This is serious business. 2. Significant committees should be advised and integrate these principles into their activities. 3. Internal investigation process must be amended in a number of ways, some specific to new steps that are required to be taken and to stress the importance of investigating individual wrongdoing. 4. The process and flow of addressing internal investigations must be reviewed and in many cases revised to meet the new requirements. A new triage step must be added to the analysis of the investigation process to determine whether there is any potential individual wrongdoing that should be investigated and disclosed. 5. The dynamics between lower level wrongdoers and the company may be changed because of the increased probability of individual prosecution and the need for the company to disclose all information relating to individual liability. This will require companies to investigate employees much more frequently. 6. The need to assure that UpJohn warnings are provided to employees who may have individual liability is increased. This should be reflected with specific provisions in the investigation process. It is critical that evidence obtained through internal investigation not be “contaminated” by not giving proper notifications to subjects. Contamination of evidence could have a negative impact on eligibility for cooperation credit from Federal prosecutors. 7. Investigation process and procedures need to be reviewed and made air tight. Detailed investigation steps should be laid out in the investigation policy and supporting documents. The UpJohn process should be memorialized in investigation policies and procedures to reflect the need for companies to take more intense actions to investigate employees. No specific changes are required in the UpJohn process, but the process must be well defined and systematized. 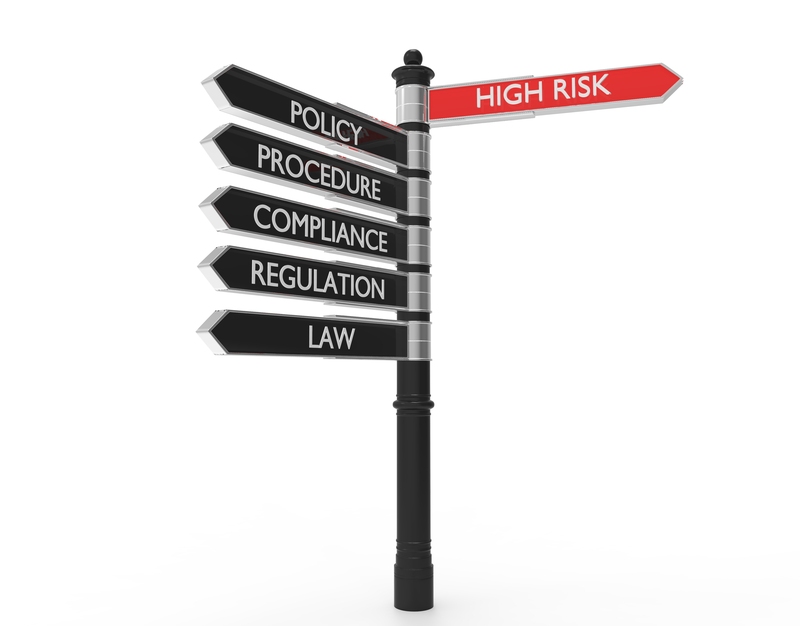 Many companies do not specifically address the need to give UpJohn warnings in their investigation policies. 8. Investigation reports must cover each and every potential subject of the investigation and all relevant information should be disclosed in the report. The investigation of each potential subject must be taken to a conclusion regarding potential individual wrongdoing. 9. Yates requires a complicated privilege analysis which should also be considered for inclusion in policies and procedures. Clarification provided by Federal prosecutors following issuance of the initial Yates Memorandum provides a degree of guidance about what information can be privileged and what cannot. 10. Broad knowledge of the new Federal focus on individual accountability should be provided within the organization. Employees and contractors should be advised of the new investigation policies and processes that will apply if an investigation is necessary. All should understand what will occur if they become the subject of a Federal or internal investigation. 11. Corporate liability will be influenced by the compliance process, tone from the top, effectiveness of the compliance process and other indications of an effective compliance program. Individual liability will be largely based on the elements of the potential infraction. Investigation process must include an analysis of the elements of the potential infraction with respect to each potential subject of an investigation. Investigation reports and forms should be adjusted to assure that these standards are consistently maintained. Evidence should be organized and attributed to each applicable subject in support of investigative conclusions. 12. Compliance officers must educate individuals within the organization regarding the seriousness of these developments. The best outcome is that individuals will take their role in preventing wrongdoing more seriously and will proactively operate in a manner that makes it unlikely that wrongdoing will ever occur. For more information regarding the Yates Memorandum and other compliance and health law issues, stay tuned to our blog. Posted in Anti-kickback Statute, Antitrust Law- Health Care, Compliance Programs, False Claims Act, Fraud and Abuse, Self-Disclosure | Comments Off on How Should Compliance Process Integrate the Yates Memorandum? The infamous Yates Memorandum revised Federal prosecutorial policy to place more of a focus on individual wrongdoing. Federal prosecutors now have clear directions from the top of the DOJ to consider individual liability prior to resolving any investigation or reaching settlement with respect to corporate wrongdoing. The Yates memorandum extends beyond federal agents who are considering criminal charges against companys or individuals. The Memorandum specifically states that the concept of consideration of individual liability should extend to governmental subdivisions that are responsible for assessing potential civil liability, monetary penalties, program exclusion and other remedies short of criminal prosecution. Government actors are compelled to consider individual monetary responsibility regardless of whether or not the individual has the ability to satisfy the potential award. Clearly the stakes have gone up for individuals who are involved in companies that commit wrongdoing. In order to receive benefits of having cooperated with governmental investigators, a company must provide all information relevant to individual liability. This requires the company to conduct a robust internal investigation of all potential subjects and to bring the investigation to resolution with respect to each such individual. As a practical matter, when allegations of wrondoing are made, a company investigation will need to broadly consider potential wrongdoing of any employee for which there is any reasonable basis to believe may have been involved in wrongdoing. The incentive of the company will be to be overly broad in its consideration of potential investigatory subjects. This means that corporate employees are exposed to a much higher risk of coming onto the radar of a possible internal investigation. If the individual raises to the level of being a possible “subject,” the investigation will go even further. In effect, Federal policy regarding prosecution and civil remedies has placed the company’s compliance program in the position of having to broadly consider potential wrongdoing of its employees whenever issues are identified. This is not only to avoid potential criminal exposure, but also to mitigate potential claims for civil liability under the False Claims Act, monetary penalty regulations and other possible civil exposure. This change in Federal policy has a number of impacts on the compliance and ethics program of the company. Of primary importance is the process that is used by the company to investigate employees and contractors who are potential individual wrongdoers. In the past, corporate employees could normally rely on not being the target of criminal or civil liability because the focus was largely on corporate liability. Investigation policies were naturally geared toward gathering information from employees who were more or less alligned with the interests of the company. This dynamic has now changed. A company will much more frequently be in a position of having to hunt for individual wrongdoing and disclosing that wrongdoing to governmental investigators as a condition of receiving cooperation benefits. This makes it significantly more important for the compliance program to include detailed and standardized processes for conducting internal investigations and reporting the results. Frankly, most compliance investigation policies are not adequately robust to mitigate risk under the new Federal enforcement regimen. Company compliance officers should be reviewing their investigation policies now to bring them up to the standards that are required under the new Federal policy. The standardized investigation process should be defined in detail. There should be detailed requirements for providing corporate “Upjohn” warnings to employees who are questioned. Guidelines for maintaining privilege should also be considered among other items. Perhaps most importantly, companies should not be lulled into thinking that nothing has changed. The change in federal enforcement policy is an issue that must be brought to corporate management, compliance committees, and the board of directors. In short, this is a “board-worthy” issue that requires action to be taken to at least review, and in most cases make significant revisions, to investigation policies and perhaps other aspects of the corporation’s compliance program. The Center for Medicare and Medicaid Services (CMS) has released proposed regulations that would increase telehealth coverage. The proposed regulations would add 8 new CPT codes to the list of Medicare covered telehealth encounters. 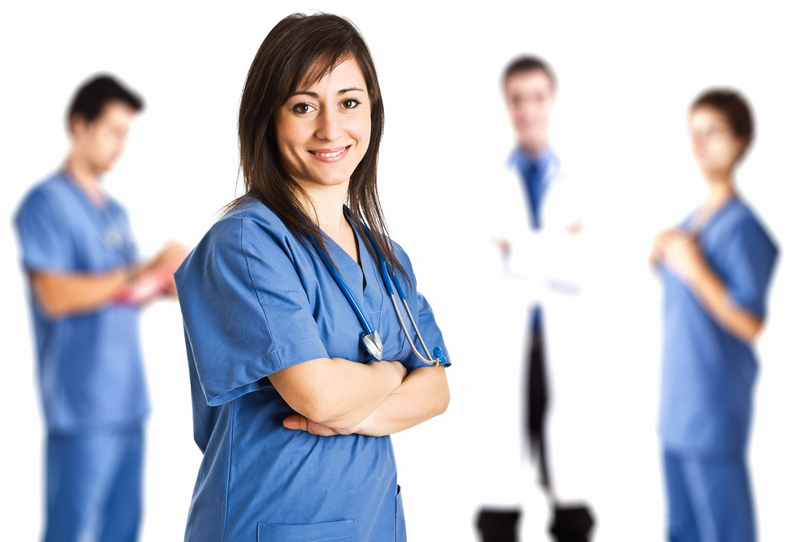 If adopted, the new codes would be available beginning January 1, 2017. by 8 new Current Procedural Terminology (CPT) codes for services beginning January 1, 2017. This is part of the proposed rule making for Part B physician and practitioner services. Four of the new codes involve services related to end-stage renal disease (90969, 90970, 90968, 90967). 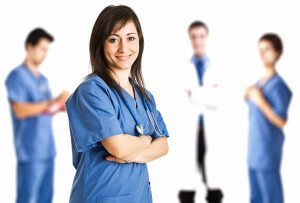 Two new temporary codes are proposed for critical care evaluation and management (GTTT1, GTTT2). Lastly, two codes are proposed related to explanation and discussion of advance directives (99497, 99498). The rue has a comment period and the new codes are not effective until January 1, 2017 even if adopted in final form. 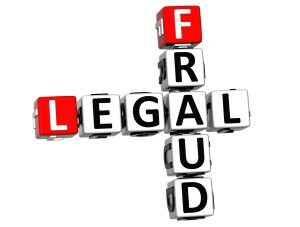 Fraud, Abuse, Over-payment – When Does a Mistake Become Fraud? If you are involved in any way in the health care system, it should be obvious by now that the government has committed ever increasing resources to the prosecution of fraud and abuse cases. Simply put, from a governmental standpoint, prosecuting fraud and abuse is good business. Every dollar that the government puts into pursuing health care fraud and abuse brings a return of around 7 or 8 dollars. If you are in business what do you do if you know that you can invest $1 and obtain a consistent $7 return on that investment; you spend the $1 as many times as you can. That is exactly what the government is doing when it comes to health care fraud and abuse. It is worthy of note that we are not just talking about pursuing criminals when we talk about health care fraud and abuse. Certainly there are a lot of criminals out there who are intentionally trying to steal from the system through fraudulent schemes. 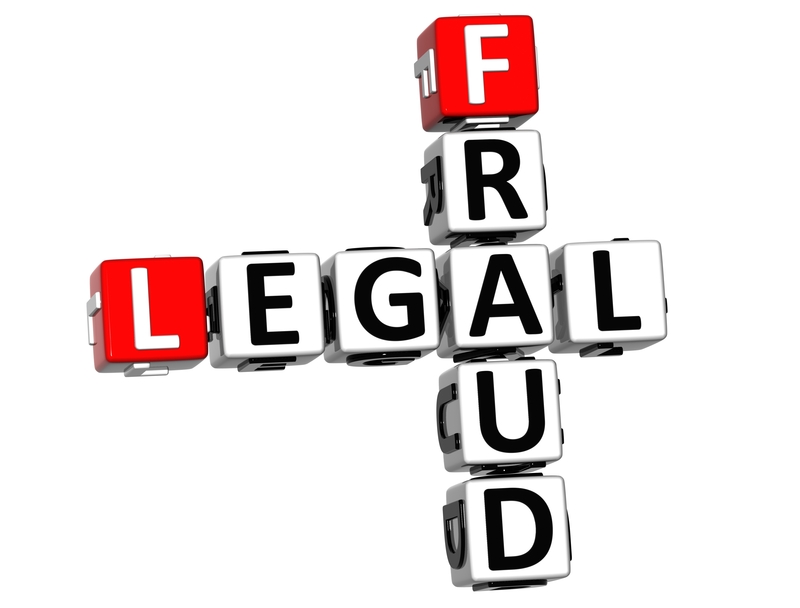 Fraud and abuse encompasses a much broader type of activity. There are numerous situations where unintentional activity (i.e. a billing or coding error) can result in being overpaid by the federal government under a governmental health care program. I don’t want to say that this happens to everyone in the health care system; but it certainly happens to a lot of people, usually as a result of some sort of neglect or misinterpretation of some very complex regulations. Take for example the supervision rules that are discussed in another article in this newsletter. They are extremely convoluted and it is hard to imagine who every doctor could have it clear in his or her mind which rules apply and exactly what is required in each specific instance. Nevertheless, a billing occurs and if the proper supervision is later found to not be present, an over-payment results. This is an example of what the government considers to be “abuse.” No criminals are involved here, but an over-payment and technical abuse of the system has occurred. The manner in which this situation is dealt with becomes critically important in determining whether there is a simple correction of the situation or whether it is escalated to higher levels of culpability; whether the simple inadvertent abuse becomes fraud. Let’s skip forward to a time when the doctor discovers that a mistake has been made in the level of supervision that was provided in the past. What happens now it very important. First, lets imagine that the doctor comes forward and admits the error. There is some money owed back to the governmental health program. This part of it will never go away. But lets say that the doctor lets it slide for half of a year and does nothing. Under current law, the doctor’s potential exposure has just escalated into a completely different zone of risk and potential culpability. Federal law says that the Federal False Claims Act applies if an over-payment is not corrected within 60 days after discovery. There are a lot to technical rules about when an over-payment is deemed to have been discovered. I am not going to get into that right now. the doctor is potentially exposed to three times the original over-payment. But that is not the extent of it. The doctor is also exposed to additional damages in the amount of $11,000 per claim; for every individual service claim that resulted from the initial mistake in complying with the supervision regulations. This case has now escalated from abuse into fraud. From here it is just a matter of establishing intent to make this a criminal case. You are currently browsing the Health Law Blog blog archives for September, 2016.